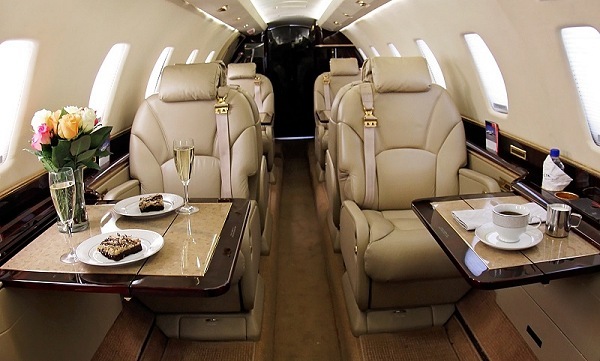 Delta Private Jets is enhancing its Sky Access membership program by making it easier for members to book last-minute “empty leg” flights and by offering a 20 percent discount off select, published Delta Air Lines fares to get you home from your empty leg destination. In January, Delta Private Jets launched the new Sky Access online membership program that offers members unlimited access to empty leg flights in addition to fixed hourly rate private jet travel. Members are able to book the whole aircraft without sharing it with others. With introductory memberships at $8,500 and renewal at $6,000 (rates may vary over time), the Sky Access program makes luxury travel affordable.